She’s all over the internet these days: soft brown eyes, deep in thought, with beautiful, shiny black . . . fur. 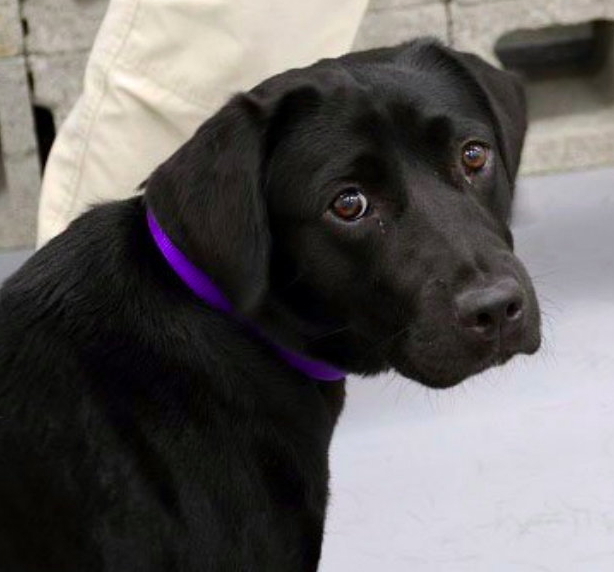 Lulu is a service dog from Susquehanna who was enrolled in the CIA’s “puppy class” to be trained for explosive detection and other K-9 tasks. She has been showing up all over the web during the last few days for having failed to make the grade in her training. It seems that Lulu was showing signs that she just wasn’t interested in the work. She was easily distracted; even when her trainers provided more incentives (in the form of food or play), she just wasn’t enjoying herself. She wanted to sniff for rabbits, rather than bombs. She wanted work that provided more contact with other dogs. In short, she just wasn’t cut out for the work that she was being trained to do. Her experience has become a popular meme, and mainstream outlets are now picking up the story: the Washington Post, Fox News, NPR—everyone has an angle. On Friday, the story made the front page of the New York Times. 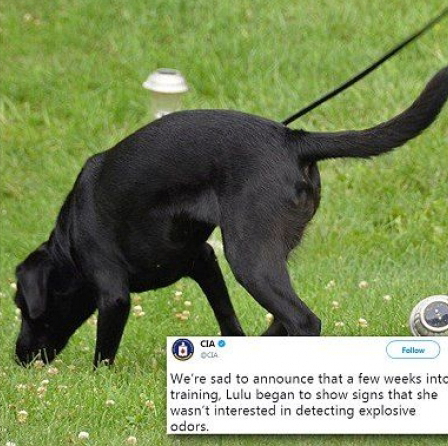 In most of these stories, Lulu is described as having “dropped out” or “flunked out” or “washed out.” Some of the internet commentary has “politicized the issue,” accusing her of being a supporter of ISIS or a sign of the failures of the American educational system. How many college students are facing the situation that Lulu faced in her training? For myriad reasons, they find themselves part-way into a program that doesn’t really interest them. They find the work to be too solitary (or too group-oriented); they think it takes too much mental energy (or not enough); they thought it would involve a lot of math and chemistry, but it ends up involving more writing and conversation. They desperately need to take some time for vocational reflection and discernment, so that they can step away from ill-suited work and find something that gives them joy and that the world needs right now. But most of the time, they don’t. Perhaps their undergraduate program doesn’t provide them with enough time and space to think about such things. 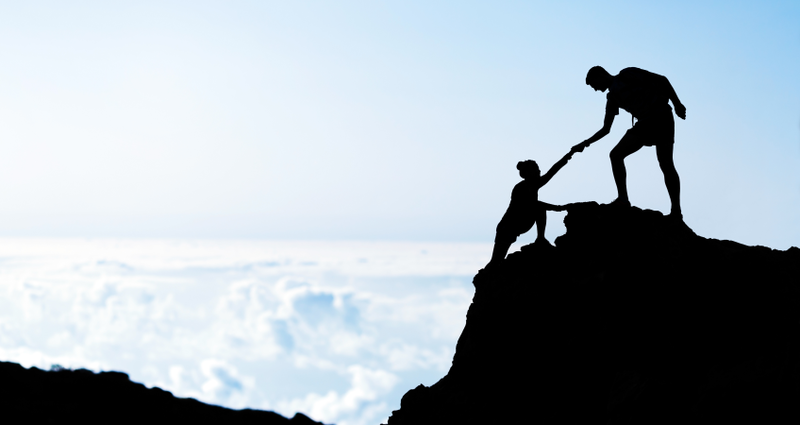 Maybe someone else in their lives (family member, childhood friend, former teacher) has set them on a particular path, and they feel that they would be doing a disservice in changing paths. Or perhaps inertia simply takes over; they’ve almost completed the major, they’ve taken the tests and applied for the licensure, and graduation is just around the corner. But let’s imagine a more difficult case (and, I think, one that is all too common). What of the students who have discovered that they aren’t suited to the work? They’ve gone on that discernment retreat, they’ve prepared their speeches for parents or friends, they’ve mapped out different future paths that might only require one extra semester. But this good work may all come to nothing if the response to their decision is anything like some of the internet’s response to Lulu. If their decision is described by others as “washing out” or “floundering” or “not being able to handle it,” they may decide that the change of course isn’t worth the vitriol that they’ll have to endure to carry it through to its conclusion. Lulu didn’t have to worry about that. She can’t read the negative comments in the press or in the online comments. She doesn’t know that some people think she’s a spy or a layabout. But in any case, those people are wrong: if someone has truly discerned a new calling in life, this should never be seen as “failing to make the grade” or “going down the tubes.” Quite the opposite: by failing to undertake such vocational discernment, it will likely require some kind of genuine and dramatic failure to demonstrate one’s lack of fit for a particular field of study or line of work. Unlike Lulu, our students can and do read and hear the things that are said about their decisions. Especially when they are in the midst of rethinking their calling, they are particularly vulnerable to critical commentary and hints of disapproval. They need people in their lives who know them well—people who can reassure them when the change that they are making is the right one. They need adults who can listen attentively to the story of a vocation found, and lost, and found again. Such students will be protected, to a certain extent, against the negative publicity they are likely to receive from people who don’t know them well enough to make such judgments. Their teachers and mentors will guide them through the process, reassuring them that vocational adjustments are common during the undergraduate years—and that, indeed, this is part of the entire purpose of college. Students will be reminded that they don’t need to spend their lives doing work that doesn’t suit them, work for which they don’t have the necessary aptitudes, work that they simply don’t like. Yes, the world needs bomb-sniffing dogs. But apparently a lot of dogs like the work. So let’s let them do it—and let Lulu, and those like her, find her calling elsewhere. Because chances are high that the world also needs what she has to offer.